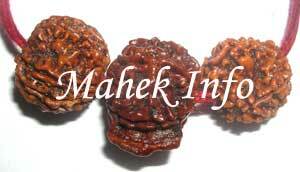 Rudraksh Pendant for Lord Ganesh Beads: One Eight Mukhi, One Ganesh Rudraksh and One Five Mukhi rudraksh in Red thread. 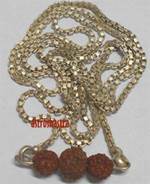 Description: Vinayak Pendant provides the worshipper perfection in every sphere in life and the grace of Lord Ganesh is received by it. 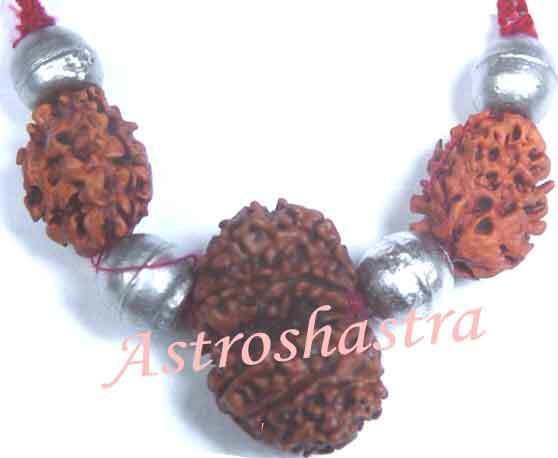 This pendant increases the strength of character and mind and help achieve happiness, fame, good health and increase confidence. 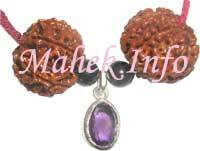 By wearing this pendant, all the pleasures increase and all the difficulties diminish. 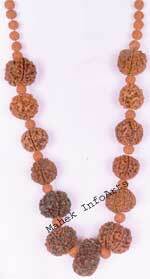 Wearers of this get long life and they become truthful. Such a person is born free of diseases, wise and knowledgeable any obstacle in his tasks. Such persons have special ability and talent in studies. 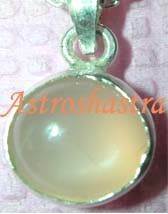 This pendant is also very useful in Rahu Dosh Nivaran. 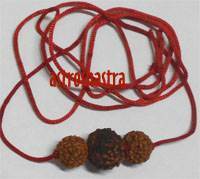 Those suffering because of Rahu or undergoing the Rahu Mahadasa or Anterdasa shall definitely wear this pendant as Lord Ganesha is the controller of Planet Rahu. This pendant appease the planet Rahu and wearer achieve success in his/her endeavor.